Have you made your Father's Day cards yet? Here is the card that I made for my Dad. The card base is kraft with designer papers from the 7 gypsies Maison Variety Pack. 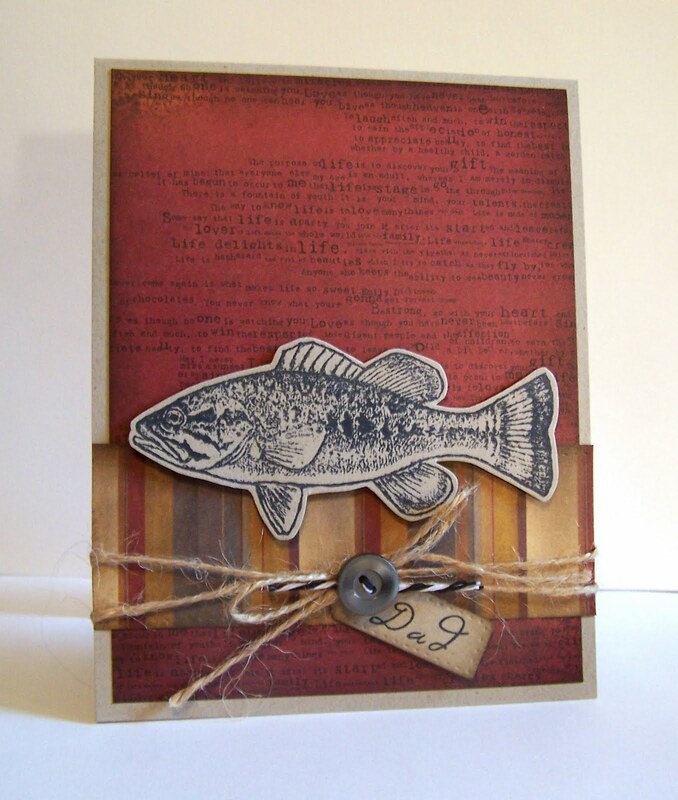 The fish stamp is from Eureka Stamps but I looked on the website and I don't see it so it may not be available any longer. 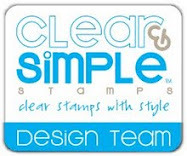 The Dad stamp on the front is from Clear and Simple Stamps Hero Dad set. I even stamped on the inside of the card. 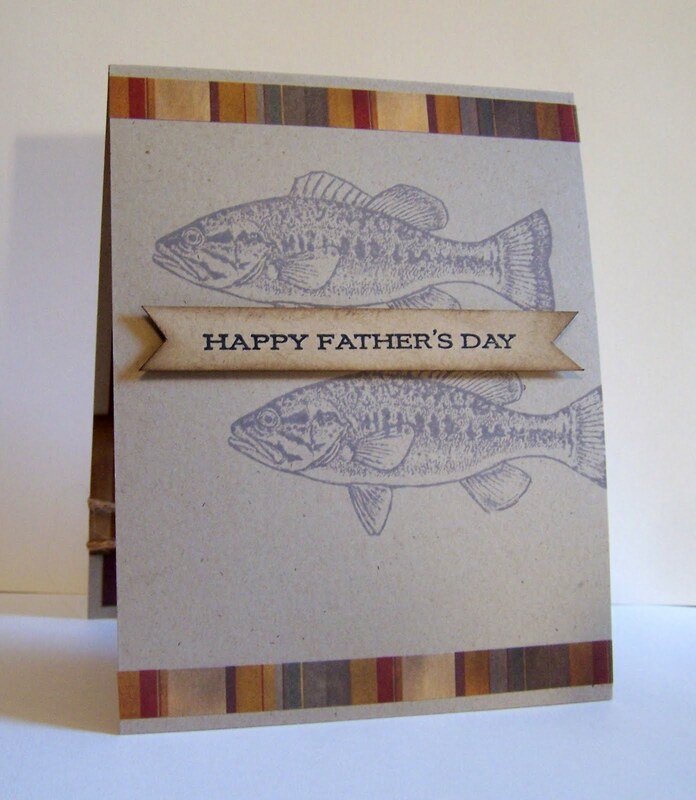 I used A Muse Studio Slate ink to stamp the fish image on the inside of the card and then I added the father's day sentiment from A Muse Studio's Essential Sentiments set. I'm entering this card in the Masculine Card Blog Challenge for CutCardStock.com.